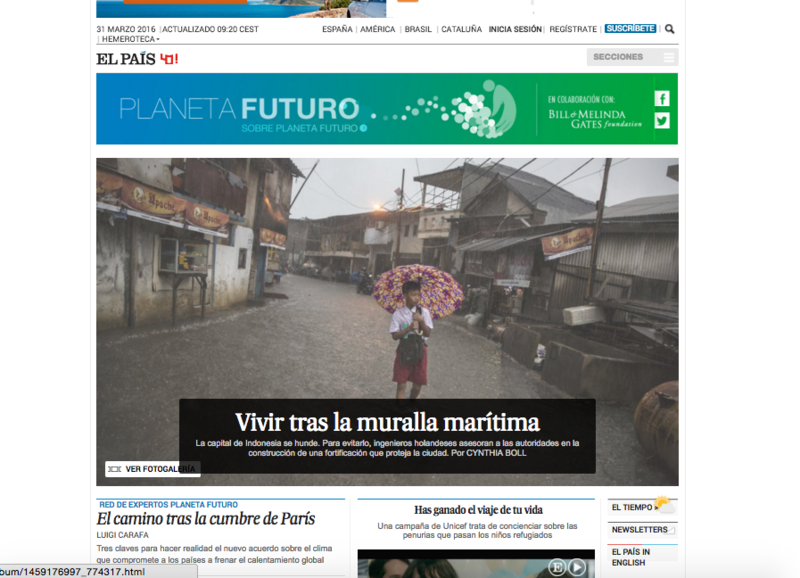 El Pais published on their Planeta Futuro multimediaproject The People Behind The Seawall. 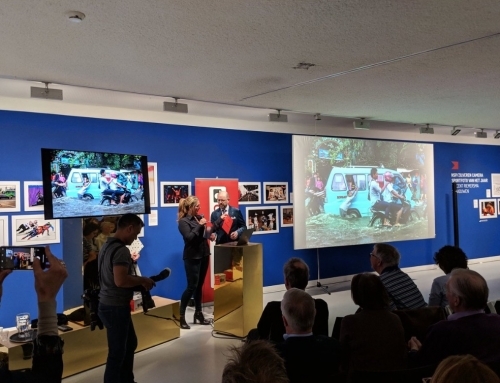 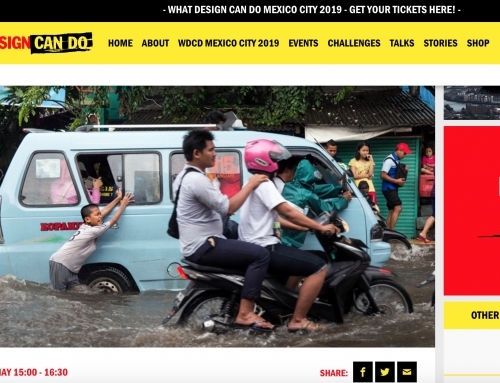 This integrated awareness and information campaign on the sinking of Jakarta focusses on the lives of 4 people living in Northern Jakarta where the threat of water is most severe. 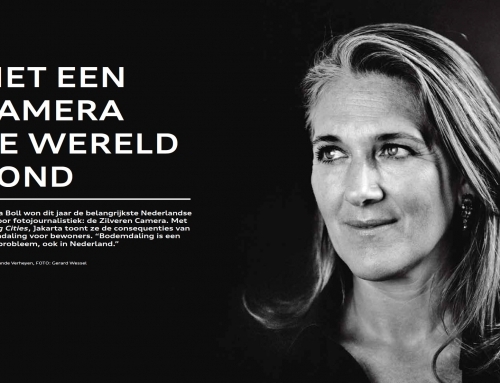 Daily updates on Facebook.